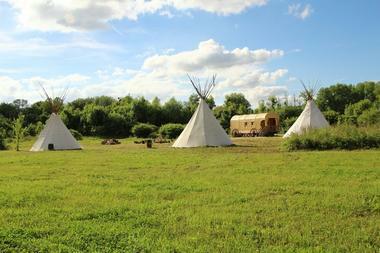 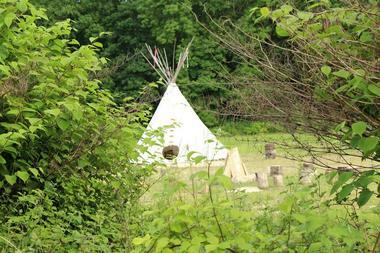 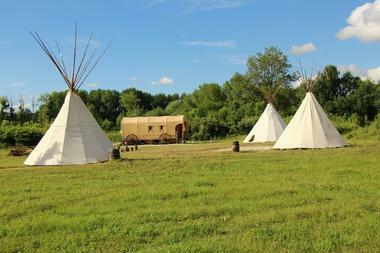 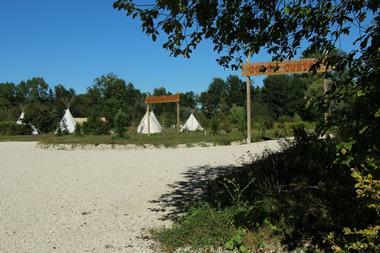 A few kilometres from Troyes, you will appreciate the calm of this accommodation, Western spirit. 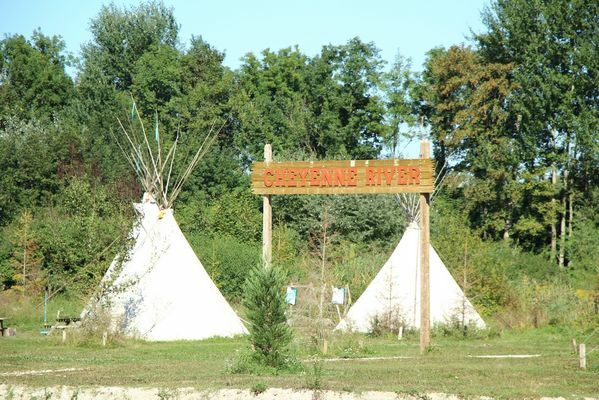 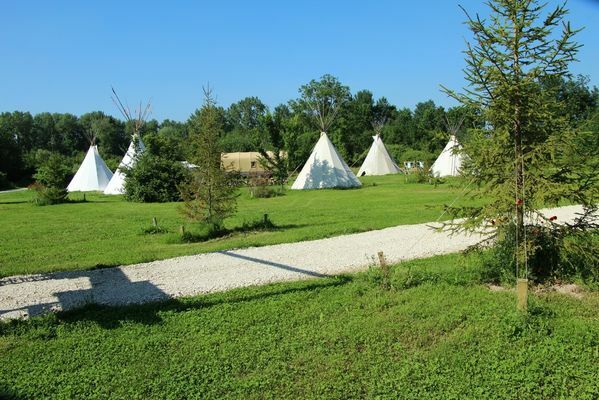 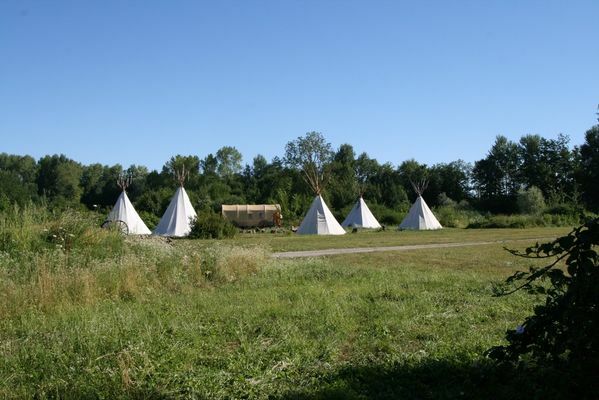 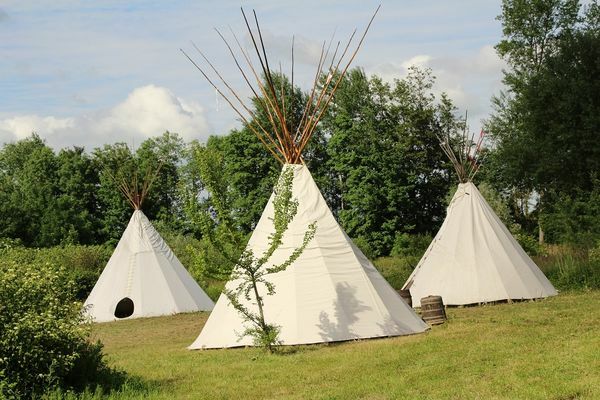 10 Tipis arranged in 2 circles (Indian camps) with a vast central outdoor space with the possibility of a campfire, calibrated floor, (provide air mattress and down), Toilet nearby. power supply and free wifi connection.